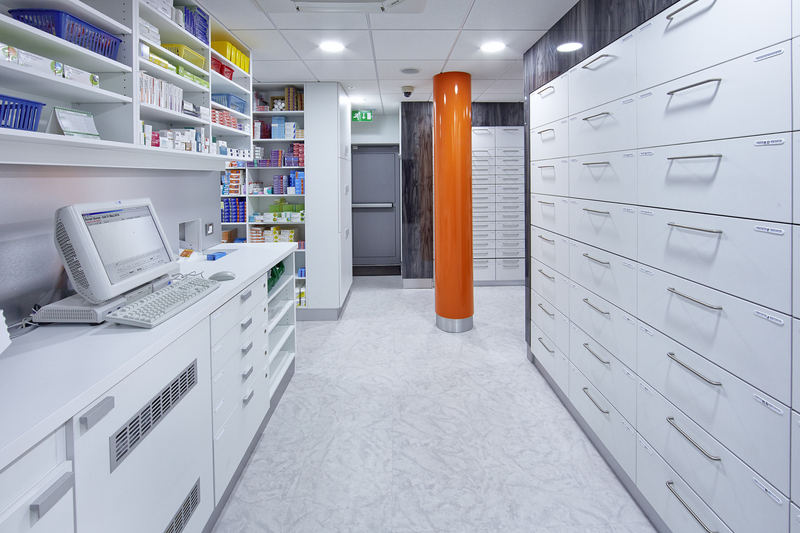 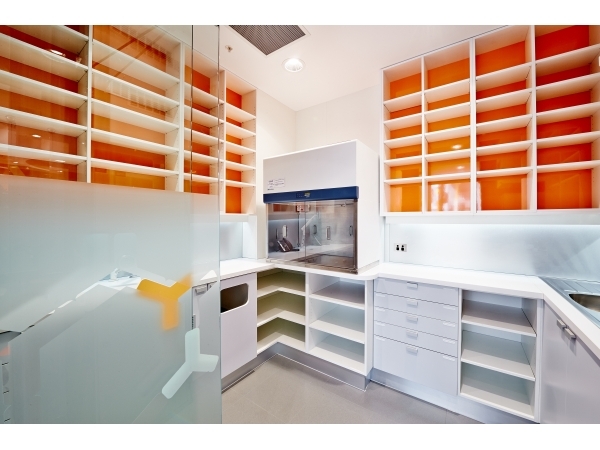 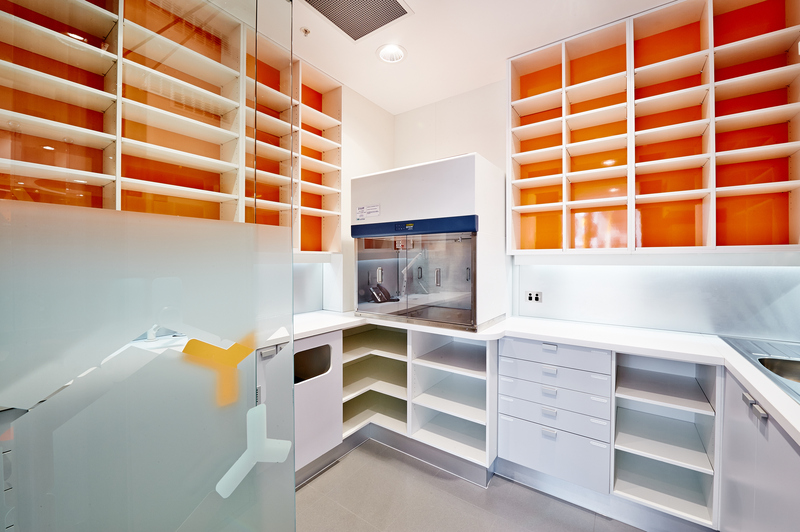 Careful consideration needs to be given to the design and layout of your dispensary. 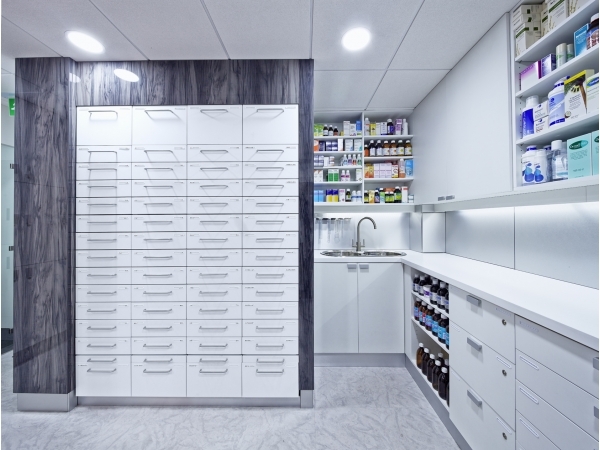 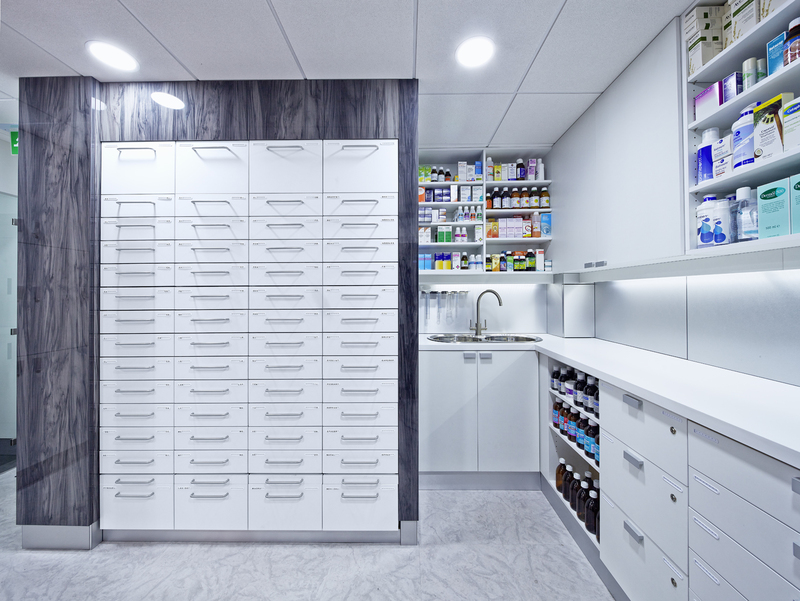 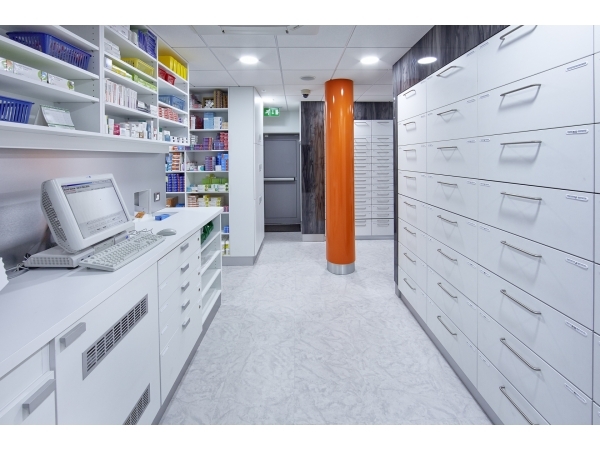 As pharmacies grow their dispensing and workflow needs change. 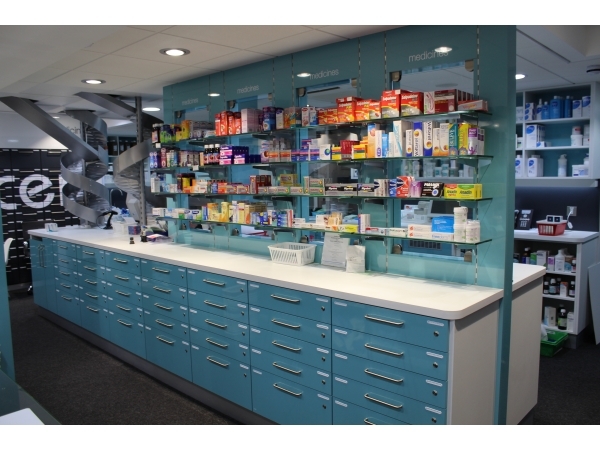  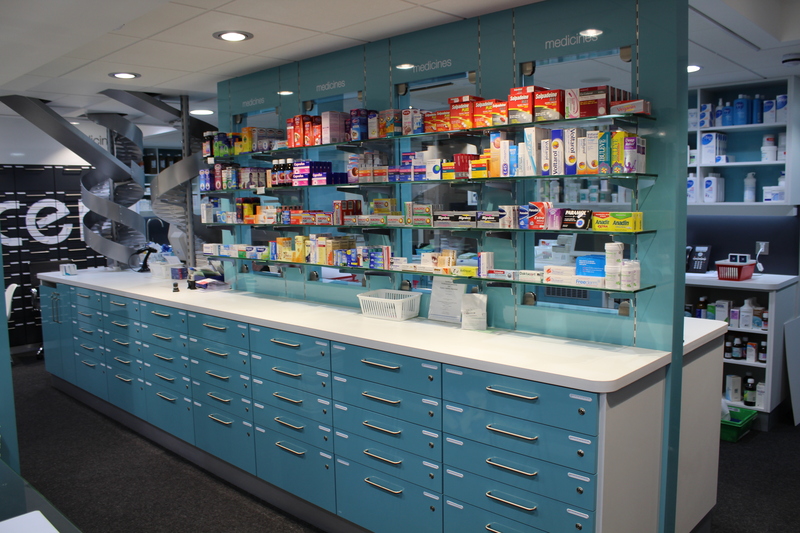  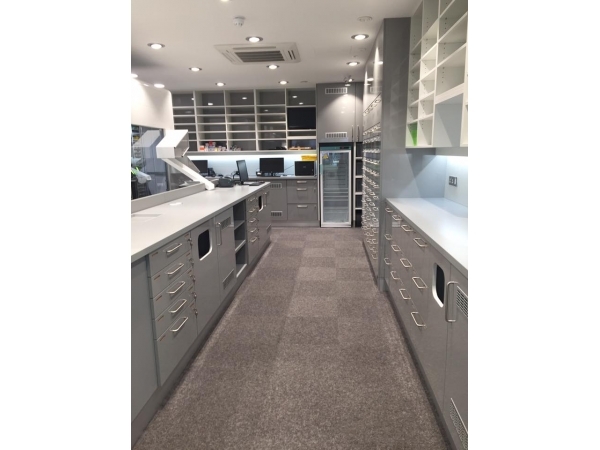 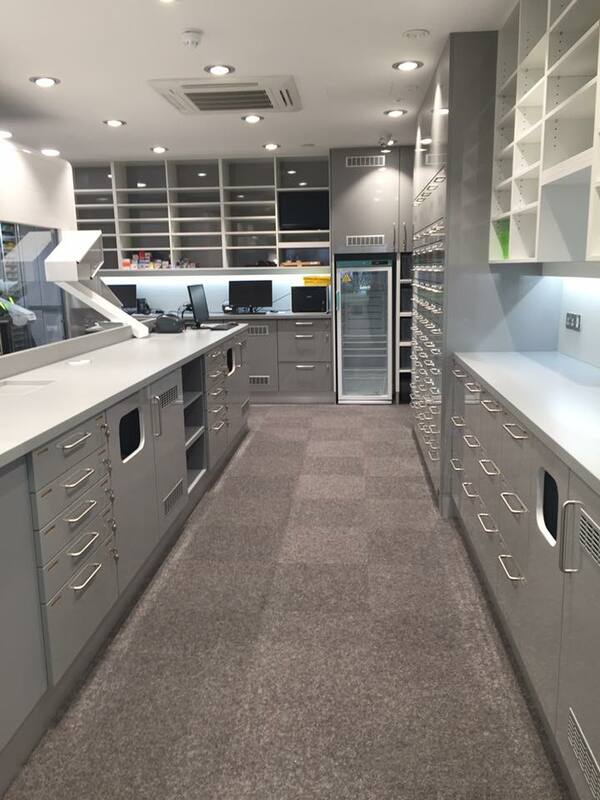 We here at David James Retail Solutions Ltd will happily discuss a complete or partial refit of your pharmacy, please contact us.